Pediatric Cardiology is a branch of cardiology that deals with congenital and other problems related to heart, its blood vessels and valves in new born and young children. Pediatric cardiology surgery is a branch of cardiology that helps correct congenital defects in the new born babies and some other young children with the help of surgery. Some of the most common treatments done with the help of pediatric cardiac surgery are ASD closure, VSD closure, tetralogy of fallot etc. 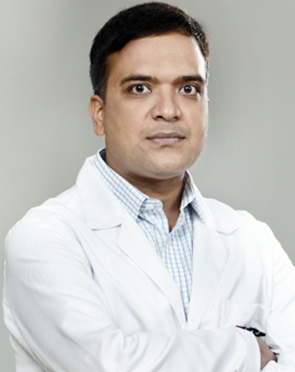 A Senior Consultant inthe Department ofCardiology atMedanta - The MedicityHospital, Dr. Amit Misri has over a decade of rich professional experience in this field.His area of interest lies in Pediatric Echocardiography,Pediatric Cardiac Interventions,Fetal Echocardiography,Adult Congenital Heart Disease.Dr. 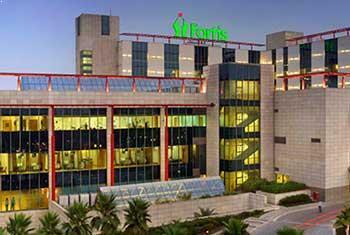 Amit Misrihas treated several patients in India and gives every patient the best of medical care. 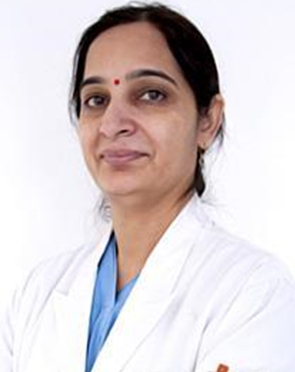 Dr. Nidhi Rawal has extensive experience in Pediatric and neonatal echo, Transesophageal echocardiography and had been actively involved in the Cath lab interventions at PGI, Chandigarh.Dr. Rawal has keen interest in research and has attended various national conferences and CMEs regularly. She has many publications (both national and international) to her credit. 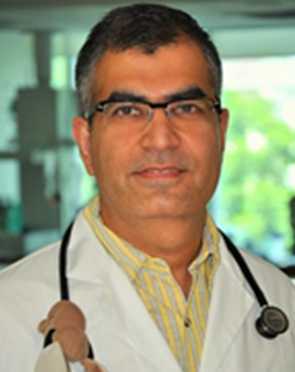 After completing his 4 years residency program at McMaster University, Hamilton, ON, Canada, Dr. Kamali joined American and Canadian Board of Pediatric Certification. 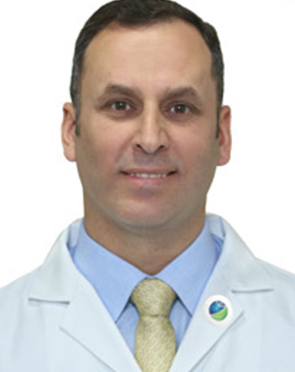 Dr. Ahmed is a pioneer of cardiac catheterization across the UAE. 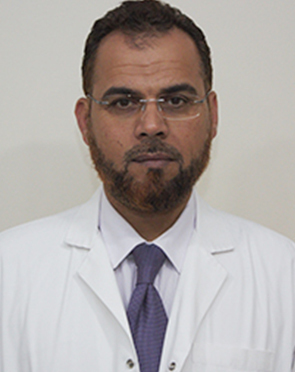 Dr. Ahmed Al Kamali has an excellent 24 years of clinical experience in pediatric cardiology. He has performed more than thousand cases of heart congenital anomaly stenting and closure surgeries throughout his career. 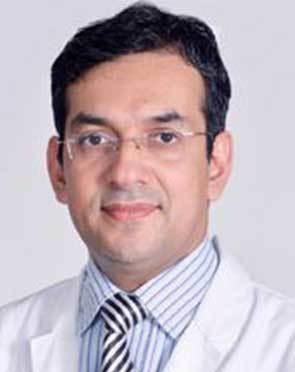 Dr. Muthu Jothi is a Senior Consultant, Paediatric Cardiologist at Indraprastha Apollo Hospitals, New Delhi, India. 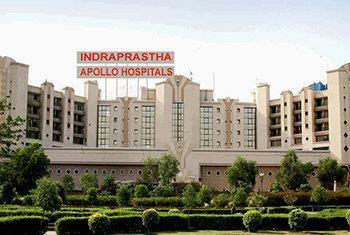 He has trained in adult and paediatric cardiothoracic surgery both in India and in the United Kingdom. 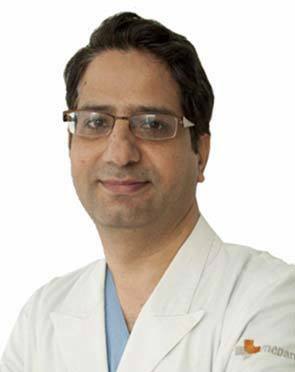 Dr. Chhabra has a vast experience in management of neonatal and pediatric emergencies, medical & surgical neonatal intensive care and is nals and pals certified. His areas of interest include pediatric oncology, treatment of hemophiliacs and hemofiltration/ hemodialysis/ peritoneal dialysis for children. Dr. Neeraj Awasthy is a leading Pediatric cardiologist, backed by 12 years of professional experience in the field of medicine. He has attained his medical qualifications and fellowships from premier institute and is considered a skilled specialist. He has keen interest in a number of cardiac procedures including Fetal Echocardiography, Implantable Cardioverter Defibrillator (ICD), Aortic Aneurysm Repair, Rheumatic Heart Disease, Peripheral Artery Disease, and many more. 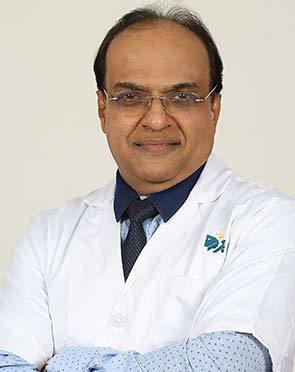 Dr. Awasthy was been associated with premier medical facilities in his career and is a member of various medical organizations. Dr. Munesh Tomar is a well-known pediatrician in the country with about 15 years of work experience in the field of pediatric cardiology. 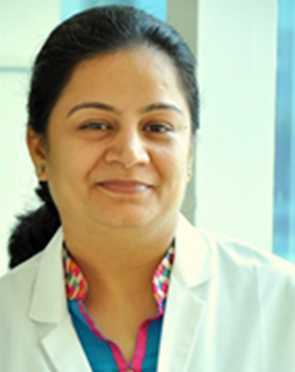 Presently she is working as a Senior Consultant in the Department of Pediatric Cardiology and Congenital Heart Disease in Medanta, Gurgaon since March 2011. The major areas in which she is an expert includes- Echocardiography, Transthoracic including 3D, Transesophageal ech, Fetal echocardiography, Evaluation and management of arrhythmias, Diagnostic cardiac catheterization etc.  Dr. Munesh is also extremely expert in Catheter interventions consisting of Device closure of ASD, PDA, VSD etc, Balloon dilatation, Pulmonary valve, Aortic valve, Coarctation of aorta and many others. 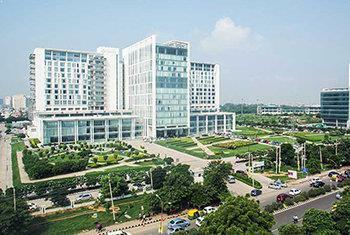 Presently working as Pediatric Interventional Cardiologist in BLK Children Heart Institute at BLK Super Speciality Hospital, Pusa Road, New Delhi. Dr. Viresh Mahajan is a pediatric Cardiologist who specialises in treatment of newborns and children suffering from complex and non-complex congenital heart defects and acquired heard diseases. He has wide experience in diagnosing congenital heart defects by performing echocardiography and cardiac catheterisation in small infants and children. He was associated with department of cardiac catherisation laboratory at children hospital, boston, USA and has exposure to Fetal Cardiology at Queen Charlotte Hospital, London. Won the third prize at a Neonatology Quiz organized by National Neonatology Forum. One of the Three Finalists for Outstanding Investigator Award for Presentation titled Combination of Pulmonary Artery Banding and Sildenafil can change the natural history of Early Eisenmenger. The Pediatric Cardiology doctor typically first sees the results of the tests ordered to assess the overall health of the patient. Based on the initial assessment, the doctor would prepare a treatment plan tailored according to the individualized needs of the patients. The treatment plan for Pediatric Cardiology, its alternative options, the pros and cons associated with each option and the treatment cost is thoroughly discussed with the patient to seek their approval. Once the patient gives his or her consent, the Pediatric Cardiology surgeon addresses his team members and shares the details of the case with them. The team members prepare for Pediatric Cardiology and share a scheduled date of the procedure with the patient. The patient is advised to follow a few instructions as given by the Pediatric Cardiology surgeon. In addition, the Pediatric Cardiology hospital initiates the formalities and informs the patient about the estimated cost. The patient is accordingly required to submit documents for any insurance claim approval. What is the Pediatric Cardiology surgeon responsible for? The surgeon is responsible for the preoperative diagnosis of the Pediatric Cardiology patient, for performing the operation, and for providing the patient with postoperative surgical care and treatment. 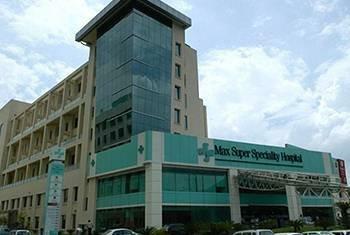 The surgeon is worked as the leader of the Pediatric Cardiology surgical team.